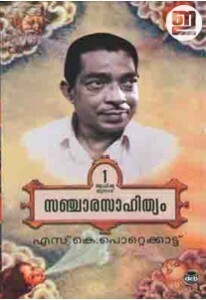 Complete collection of stories penned by S V Venugopan Nair. ‘S V yude.. 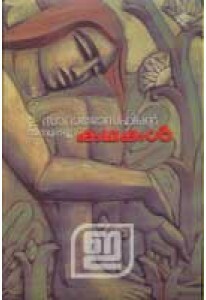 Complete collection of stories penned by Sara Joseph during 1968-20.. Complete travelogues by ace travel writer S K Pottekkatt, compiled .. 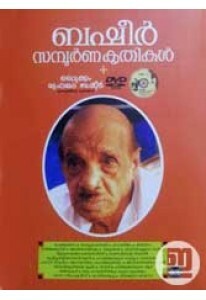 Complete works of the legendary writer Vaikom Muhammad Basheer in 2..